You can now use you Active Kids Vouchers for Learn to Swim and School Age Fitness at DRLC! Claim your vouchers online at the Service NSW website. or our new 8 week School Aged Fitness Intro Program (for Fun Fit or Pro TEEN classes). Note - the 8 week school age fitness program is $136. 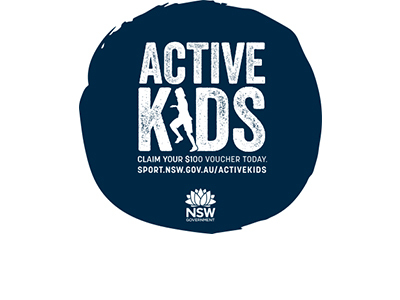 A $36 upfront payment is required with your active kids voucher. Vouchers can be emailed to DRLC.